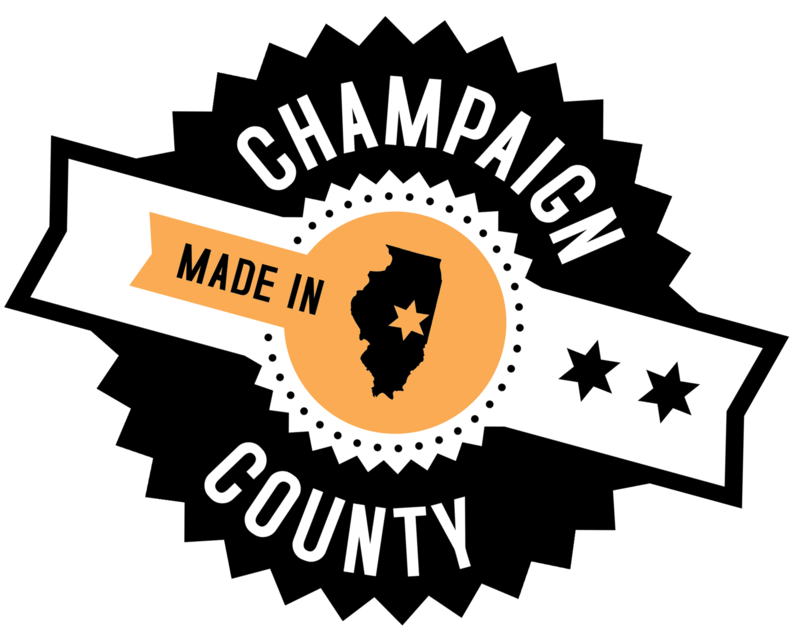 Champaign County Economic Development Corporation | ShapeMaster Inc. In January 1990, ShapeMaster was formed because they saw a need to provide buyers, engineers, inventors, and designers with the ability to order small or large quantities of solutions in plastics and other materials for the manufacturing of their products; regardless of their size, they receive the same high level quality of service. Their centrally located Ogden, Illinois facility has since expanded three times to accommodate the latest technology, including new thermoformers, injection molding machinery, and a metal machine shop, allowing them to enhance their production abilities to better serve their customers. From vacuum forming, drape forming, and pressure forming to CNC machining and custom fabrication, they take pride in their ability to take your project from conceptual design to production including 2D or 3D drawings, materials research, custom tooling, prototyping, replication of existing parts, and custom package design – all within their facility to maximize your return on investment. They have clients from around the world, including England, Canada, Brazil, and New Zealand. They have hired, trained, and employed hundreds of people who live right here in Champaign County. ShapeMaster has weathered a tornado (1996), a fire (2005), and many floods. ShapeMaster is located at 108 E. Main Street in Ogden. Learn more at http://www.shape-master.com/.